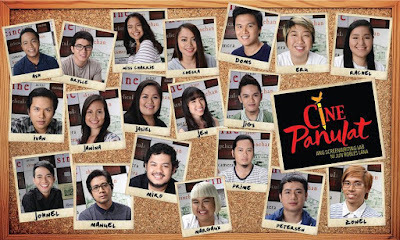 Cine Panulat, the screenwriting lab of film director Jun Robles Lana, calls for application for passionate writers for film. The writing fellowship is completely free of charge, and open to all aspiring writers 18-40 years old. A full resumé with photo must be submitted to jrlworkshops@gmail.com on or before February 10, 2016. Please include information about any work experience related to writing for TV, Film and/or Theater, including past writing workshops attended. 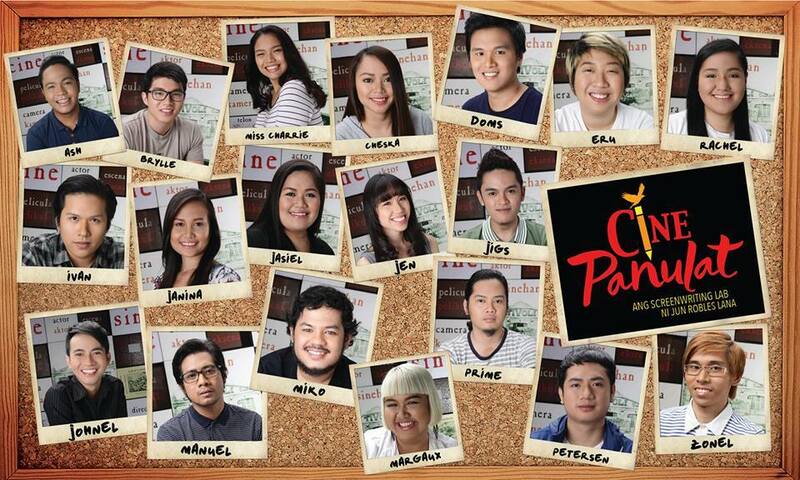 Selected applicants will be invited to the preliminary screening on February 21. Only 20 applicants will be chosen for the workshop. Chosen Fellows must be available on all weekends of March-May 2016. 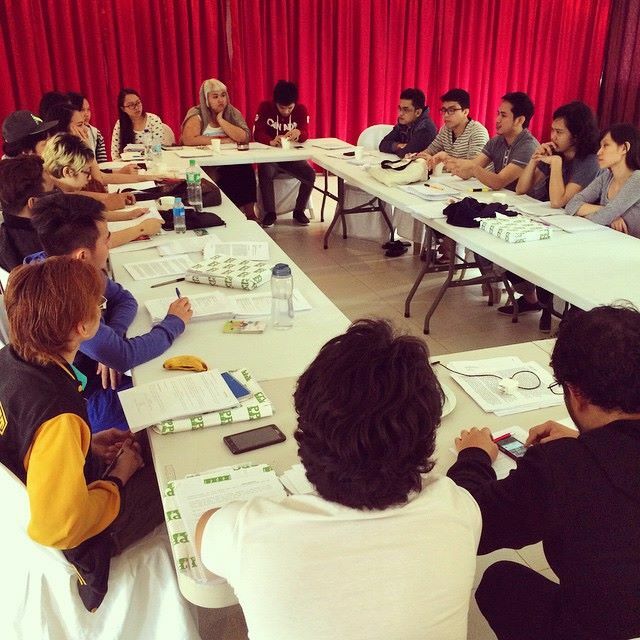 From Direk Jun Robles Lana: "Last year’s workshop yielded an impressive body of work from the participants, including Brylle Tabora's Sekyu which won 2nd place in the Dulang Pampelikula category of the Carlos Palanca Memorial Awards for Literature; Ivan Andrew Payawal's I America, now in production and one of the 10 finalists in the 2016 Cinemalaya Film Festival; and Jen Chuaunsu's Sleepless, a finalist at the QCinema International Film Festival. IdeaFirst, our company, eventually stepped in to executive-produce Sleepless. Prime Cruz, also a workshop fellow, directed the film and it went on to win 2 awards at the festival: Best Actor and NETPAC Best Asian Film."